Chip mix and I.C.F mixes are available. Water reducer is included as needed. Air Entrainment included in all mixtures. 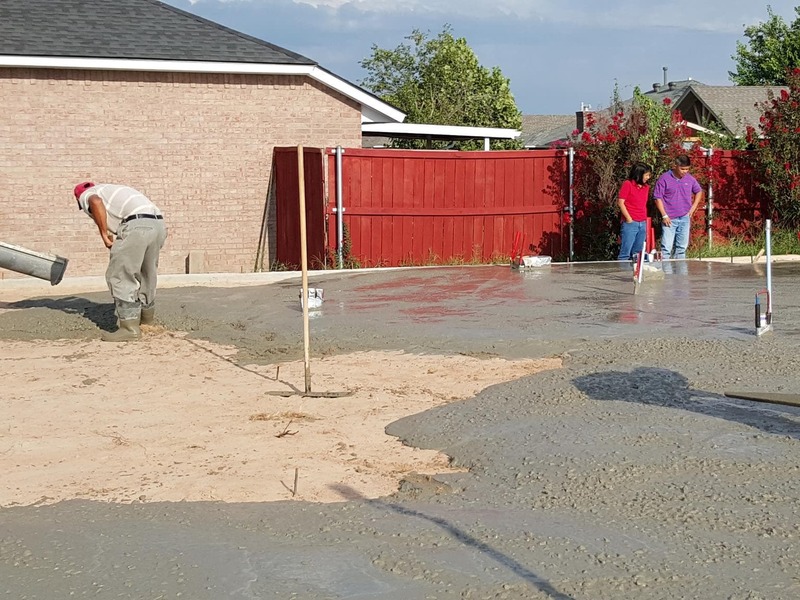 One cubic yard of concrete covers approximately an area 8' x 10' x 4"
Water Repellent Helps prevent subgrade moisture penetration. 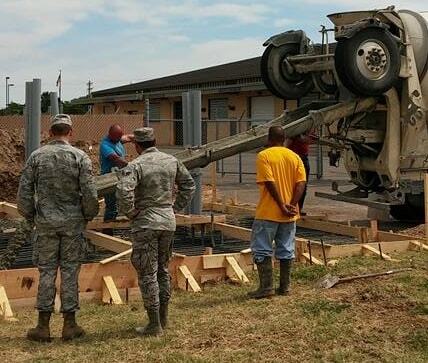 Fiber Mesh Helps reduce shrinkage and provides non-corrosive reinforcement. Calcium Chloride Cold weather additive to accelerate set in cooler temperatures. For any questions, please call us at 405-424-4383. From the beginning to the end of each job, our experts will guide you through each and every process. 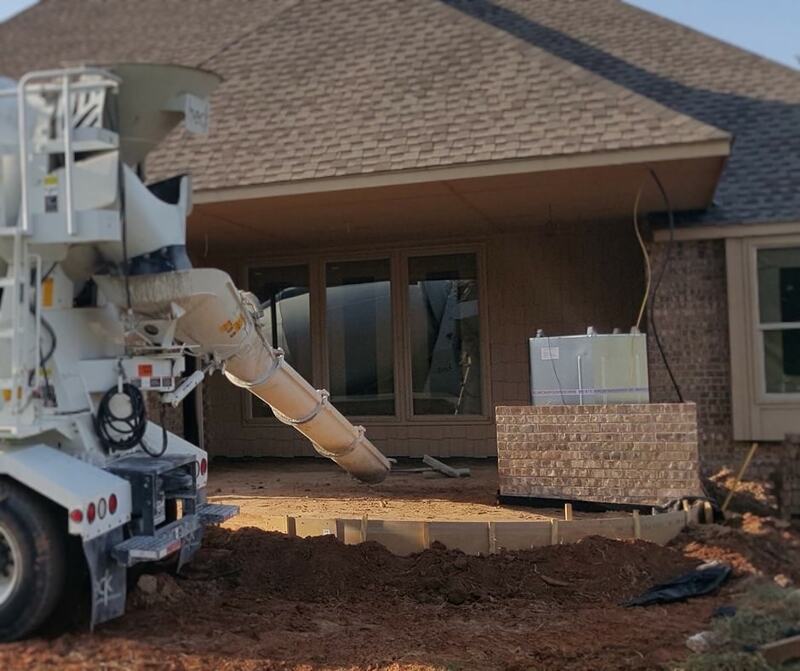 Our dedication to providing unsurpassed service and quality workmanship are well founded in the commitment, time, and investment we make every day in servicing our customers. 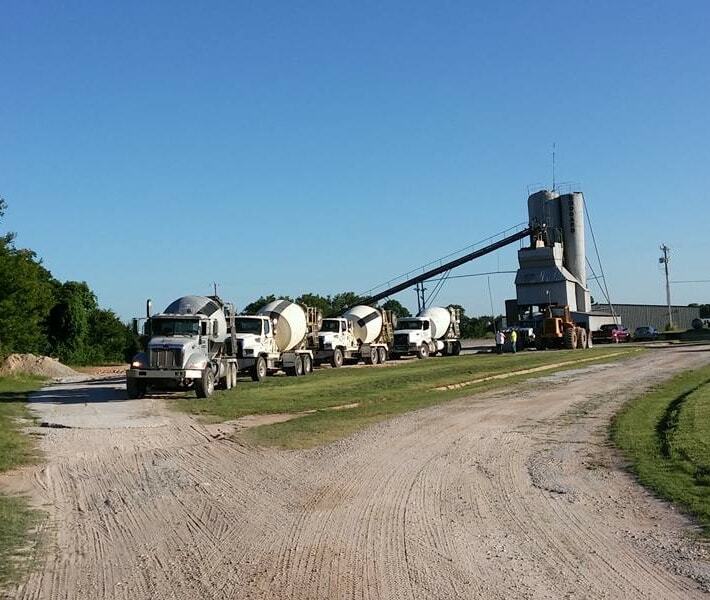 The decades of experience we have acquired make Goddard Concrete the obvious choice for all your ready mix concrete needs. Our efforts in trying to maximize your dollars are best represented by almost 60 years of experience we offer each and every customer. *Below is a basic concrete calculator. All numbers are estimates and have no bearing on final price for material or job completion.